Suitable for vertical transport all kinds of powder, granular materials. 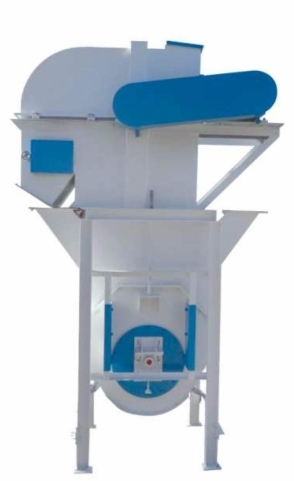 This machine can effectively prevent dust explosions, safe , reliable. Can be equipped with automatic stopper back mechanism, prevention due to power outages caused by blocking machine. Thickened fully sealed enclosure, good rigidity, no dust spills. Optional speed deviation detection and alarm devices to ensure normal safe production. © 2019 PABRIK MESIN PAKAN - HP. 081803215590 (WA). All Rights Reserved. .